You asked and we made it happen! At Snapcraze we do our best to ensure that our Snapcrazers are always taken care of so when we received multiple requests for a credit option at our store we sought out only the best! 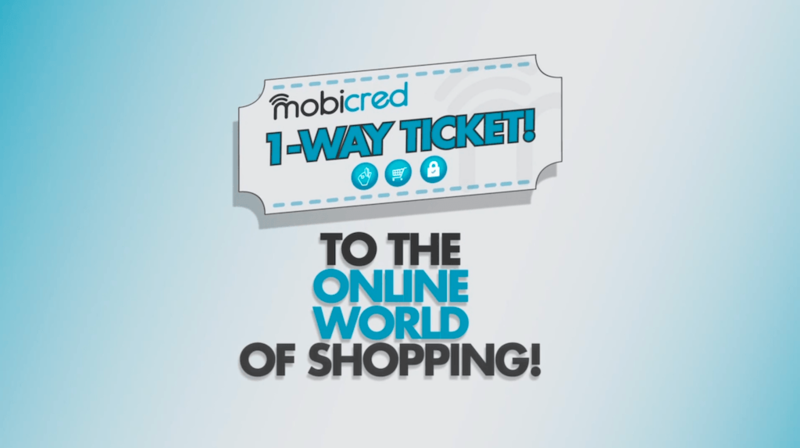 Mobicred is a simple and convenient credit facility that allows you to safely shop online with their participating retailers – like us at Snapcraze! Its a super easy, super fast process – much like we offer here at Snapcraze! Through our partnership with Payfast and Mobicred, you can now get your hands on the hottest new smartphones at the Snap of a finger! Excited yet? Theres more! It’ s a no-fuss, no-hassle credit option; it’s so awesome – we reckon its a no-brainer! 1. 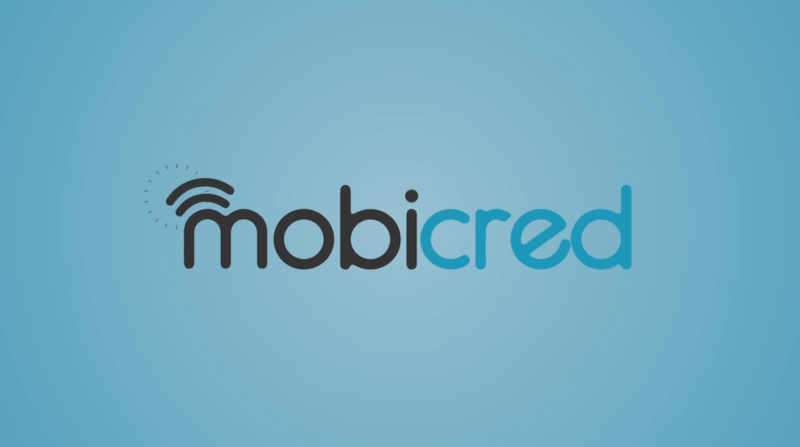 Apply for your credit facility at Mobicred or select the banner on our homepage to direct you to the application window. Complete the online application form and your application will be processed instantly. You heard me – INSTANTLY! That upgrade is closer than you thought! AND that’s it! 7 Steps in 5 minutes and our craze-ee deals are on their way from our door to yours! Get Snappy and make our crazy deals yours! This entry was posted in All things Snapcraze-ee, Payment Options, Snapcrazy Infoposts and tagged application, apply, credit, credit option, instant credit approval, methods of payment, mobicred, payfast, payment, proof of payment, Snapcraze.